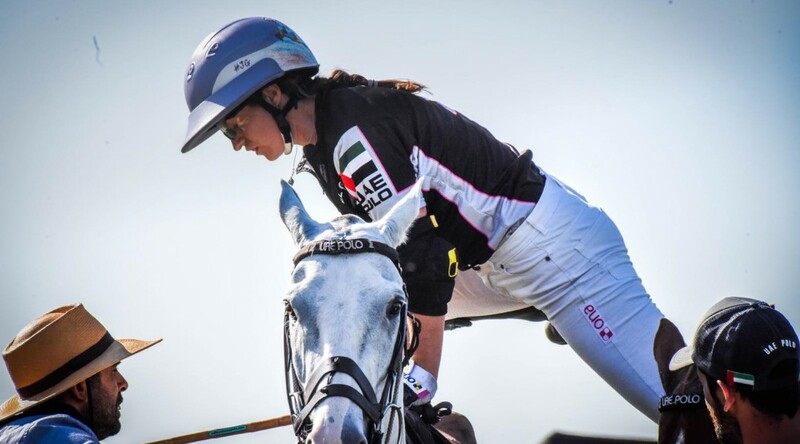 You could say British polo player Hazel Jackson has the world at her feet. The 27 year old is ranked equal second in the World amongst her female counterparts. 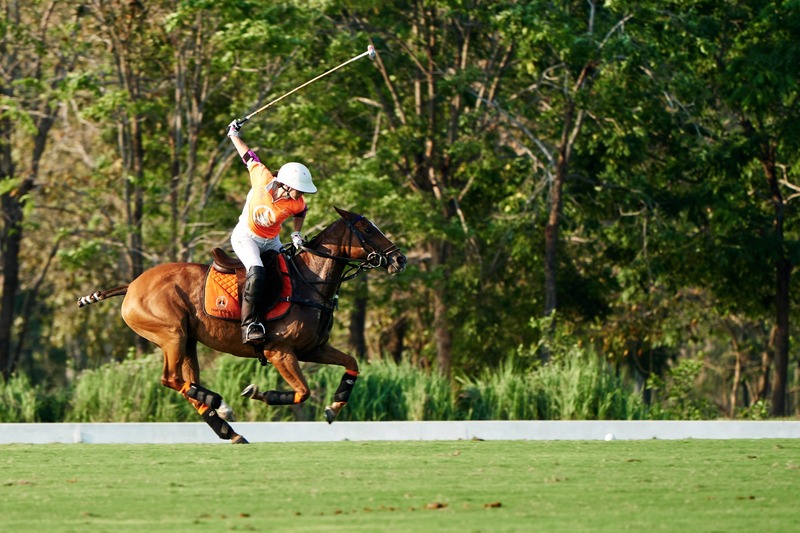 She is rated with a nine goal handicap for Ladies and two goal handicap in mixed polo. She has also captained the British Ladies polo team. 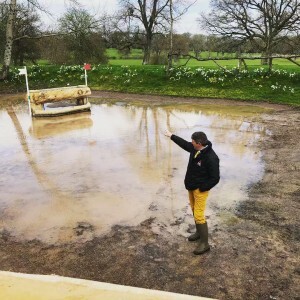 But far from the VIP lifestyle we envisage polo players to lead, Hazel explains that the reality for her, is somewhat different and even the most talented women are still alienated from the higher levels of the sport. Hazel plays the UK polo season, which runs from May to September. 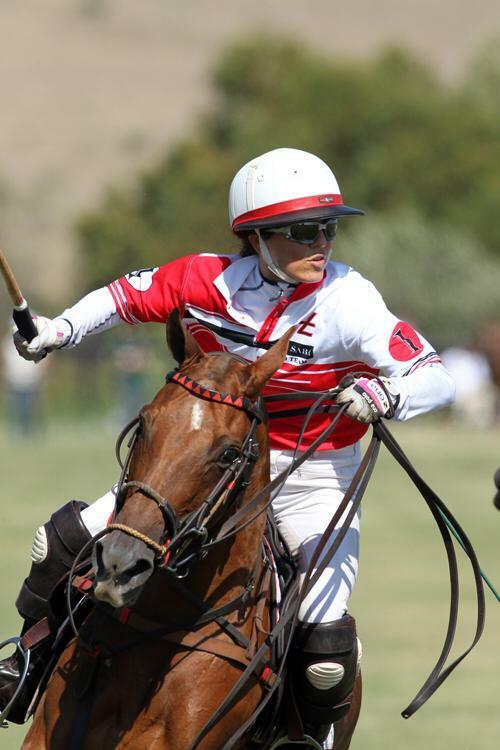 Then she spends October to December playing the Argentine season but is travelling around the world to polo hotspots, throughout the year. Sounds glamorous right? But what this really amounts to, is her days off are spent on a plane or in an airport lounge and often driving a lorry full of polo ponies. “The top pros are paid millions and are flown around the world with their whole families. I have never even flown business class in my life and still haven’t found time to take my honeymoon” she laughs. As a woman in a heavily male dominated sport, naturally there are challenges. “It is a brutal game and you get shouted at but everyone gets heated and I can cope with that. What is frustrating is that there is a lack of opportunities to play high and medium goal polo even for the best ladies. You will never see a lady play medium or high goal in the UK, for example, it would be nice to see more girls getting a chance”. Hazel explains that whilst many patrons who own the teams, pick men because they are physically stronger, polo is 75% about horse power. So if you are never given access to good horses by patrons, then it is harder to prove yourself. 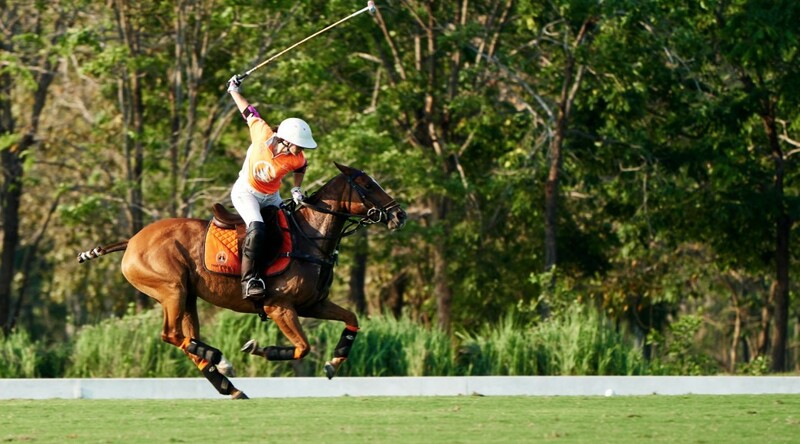 Polo is a physically demanding game and of course it comes with risks. 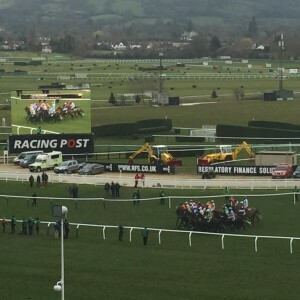 “I have been lucky to escape serious injuries but I have fractured my collarbone and had a hole through my lip from a stick. But I have friends who have lost eyes and had falls so bad they have had to retire and of course there have been fatalities.” Hazel highlights that protective gear is a must. In a game, she will wear goggles, a gum shield, protective gloves, knee pads and a helmet. “Horse Scout is the complete answer to networking for the future of equestrian. I love working alongside them and it has already opened many new doors for me. 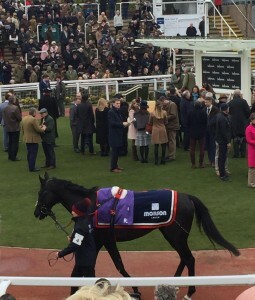 Horse Scout is a company which offers so many contacts and platforms throughout the equestrian and horse world. They are always working with new products, the right people and looking to the future for ideas to benefit the horse world in general.